If you are searching for the best abs training program for you, I’m sure you have already checked out many online sources. 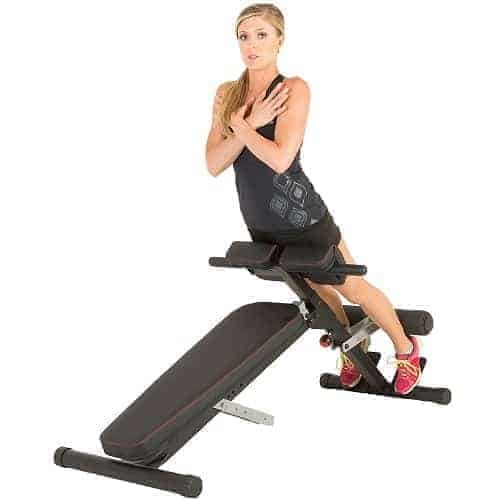 It is a bit overwhelming task since there millions of workout suggestions out there. And, if you are a beginner, who knows which is the best program to follow? On this blog, you can find many programs as well with and without equipment. So, I decided to make this roundup on the best articles to help my readers to find the best ab workout program. I give a few details on each. This guide is dedicated to bodyweight abs exercises and workouts. Most of them are hard ones that require excising strength. But, with that, these moves can boost the power of your midsection drastically. You can learn practices like various leg raises and advanced drills on the floor. You do not have to spend a lot of time working your midsection. Even a 10-minute well-organized strength training will do. 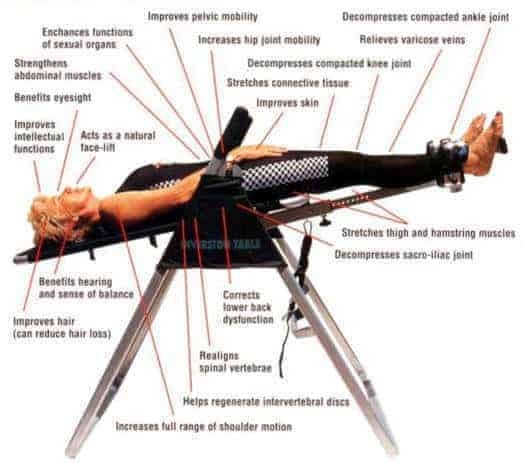 These are intensive, yet efficient schedules without equipment strengthening each muscle of your stomach. 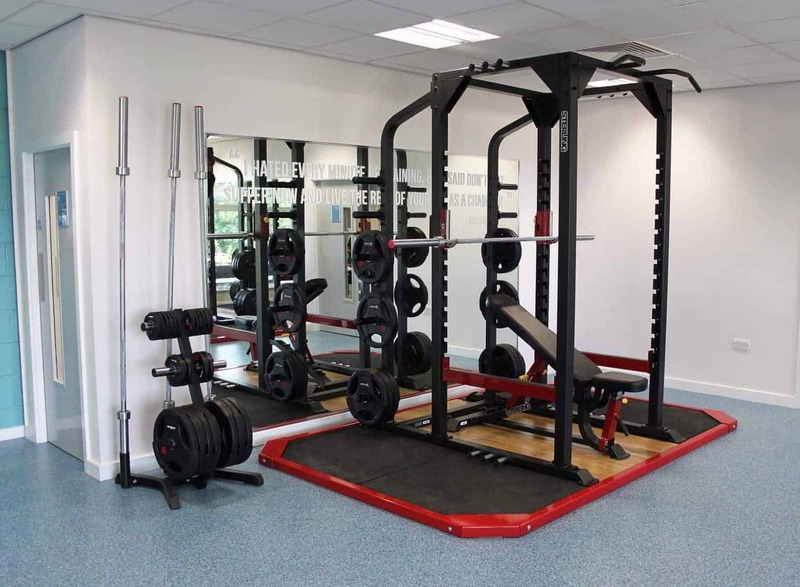 If you are a gym goer, you may find overwhelming the armada of machines. However, only a few that are worth to use. 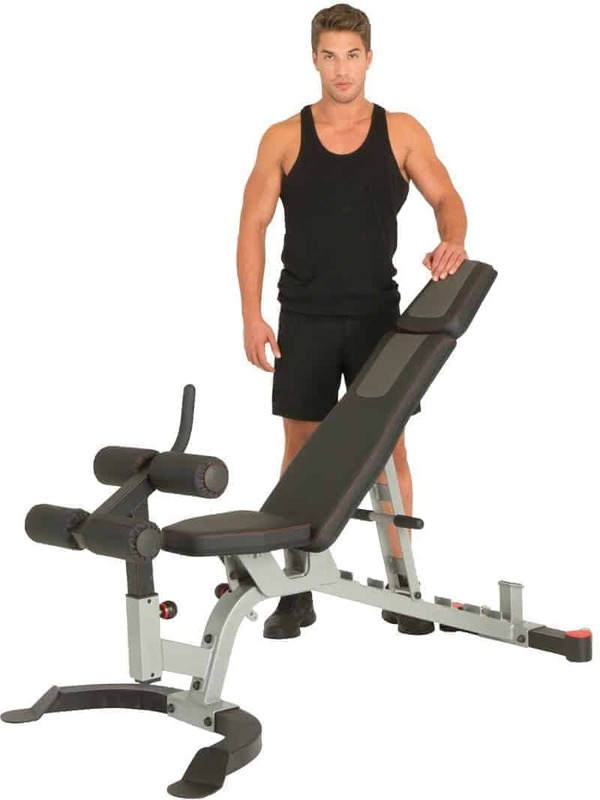 Within this post, you can learn exercises with the bench, bar and cable machine. Do you want to shape the upper parts of your stomach? Well, in this guide you can find many moves for that. You can choose from many practices with and without equipment so that you can create your routine. 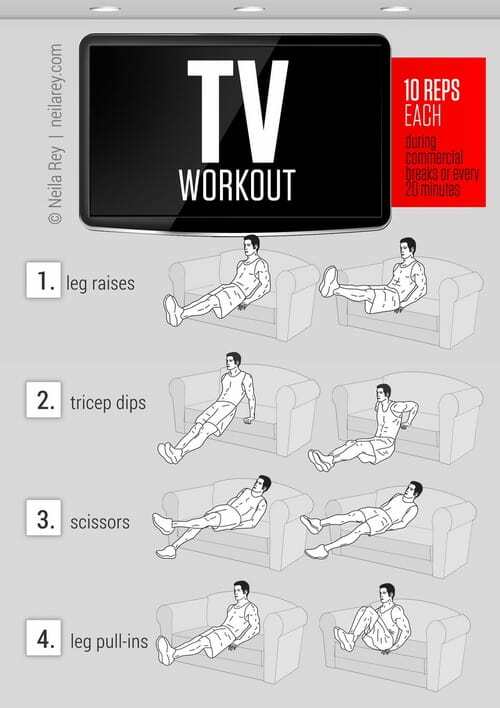 If you want to get v-cut abs, besides losing belly fat, you should do exercises which target that area. 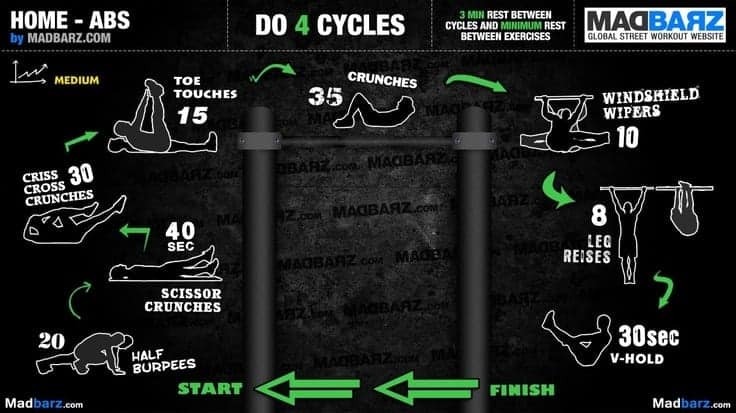 Find various level and types of lower ab workouts here that you can do at home or at the gym. Find the best side abs workout routines here. You can learn no equipment and gym exercises to strengthen your internal and external obliques. Moves for both men and women. The ab wheel is a simple home workout equipment, but it is ultra effective. It provides total core training. Although, beginners may find it hard to get started with. This is an ultimate guide in which you can learn easy and very hard exercises. If you have never worked out before getting started with stomach workout is not easy. But, you should begin somewhere. Here you can learn abs exercises you can do at home. If you want to get six pack or flat stomach, you have to get rid of the body fat covering your belly. Cardio training is an effective weight loss method, and by combining with abdominal exercises, we can burn that stubborn fat effectively. Here you can find such high-intensity workout plans. The most important factor to get six pack is not having fat on your stomach. The second is having core muscles that pop outs. Hence, you need to develop the muscles mass. This guide is dedicated to that. You can learn advanced level weight training exercises. Fighters have a midsection which is as hard as a stone. How do they get such a firmness? Check this advice. I hope you found the best training program for abs. If not look around within this category. And if you have any question, feel free to ask below.